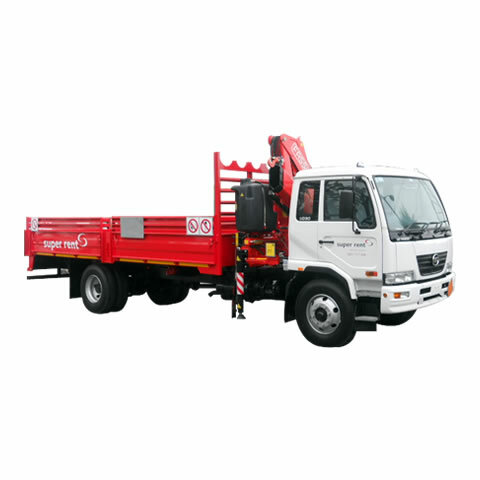 Largest Commercial Rental Fleet We offer the widest range of commercial and specialised vehicle rentals with a fleet of over 2,500 vehicles for hire. 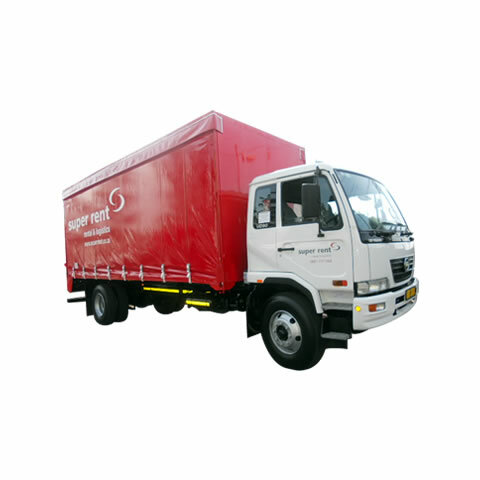 National Footprint Super Rent has branches in all major centres with a fleet of over 2,500 vehicles. 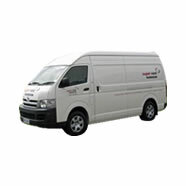 24-hour Breakdown Service Super Rent offers a 24-hour breakdown and replacement service. One call and we'll take care of the rest. Super Rent has branches in all major centres. Branch locations and contact numbers are listed on the Contact Us page. 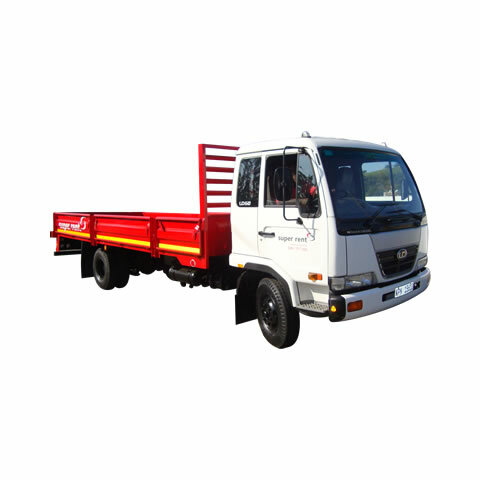 Alternatively, contact our National number - 0861 777 368 - for further assistance. 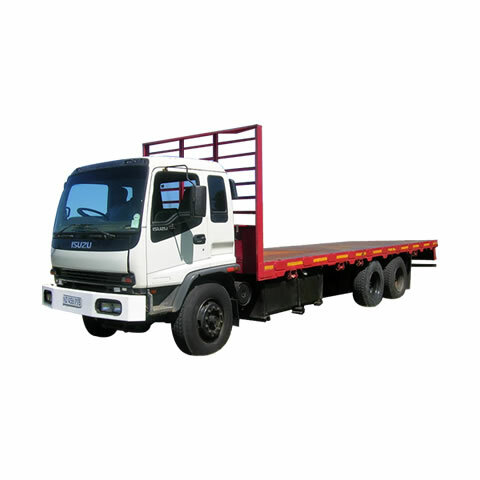 How do I determine what size vehicle I need? 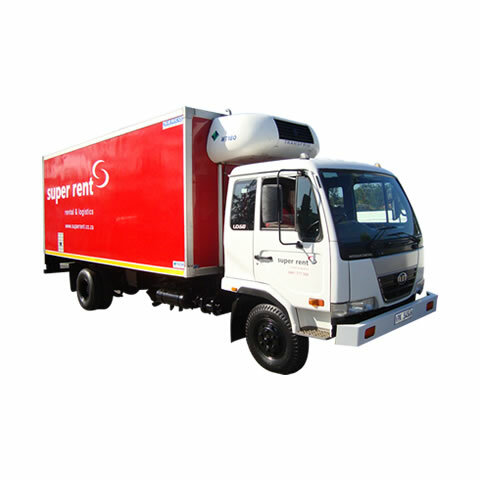 Super Rent offers a 24-hour breakdown and replacement service to ensure you stay on the road. 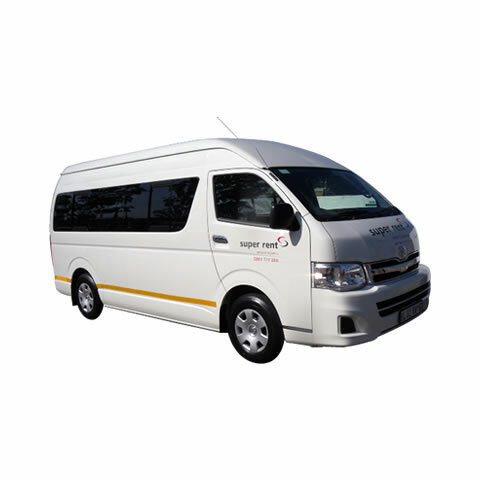 Simply contact 0861 777 368 and we'll take care of the rest. All vehicles are rented out with a full tank of fuel and should be returned with a full tank. Alternatively we can refuel the vehicle for you and bill it to your account. Can I drive the vehicle myself or use my own driver? Yes, so long as the driver has the correct driver's license for the type of vehicle you require. 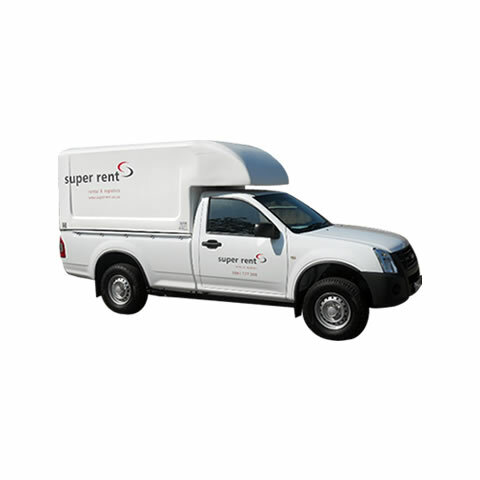 Super Rent also offers qualified drivers and van assistants if required.